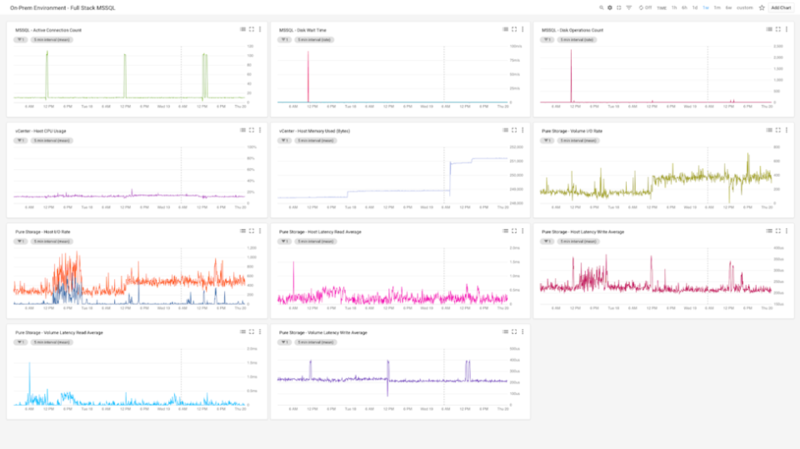 BindPlane addresses the common challenge most data center operations teams experience - gaining a comprehensive view of whats going on across their IT ecosystem. . 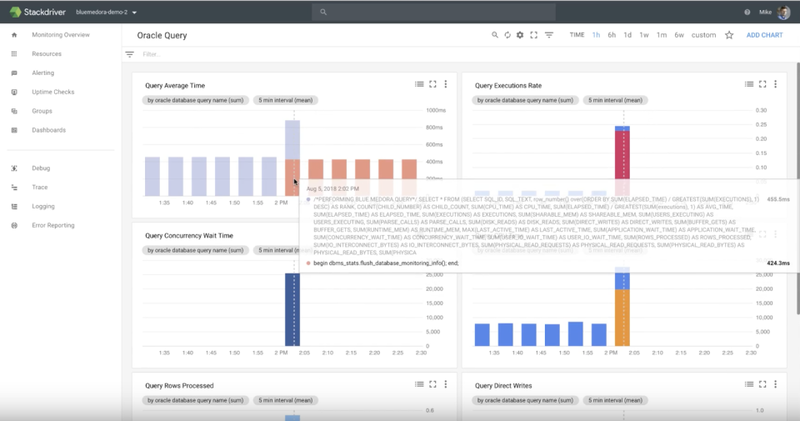 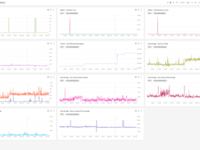 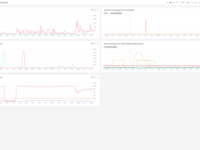 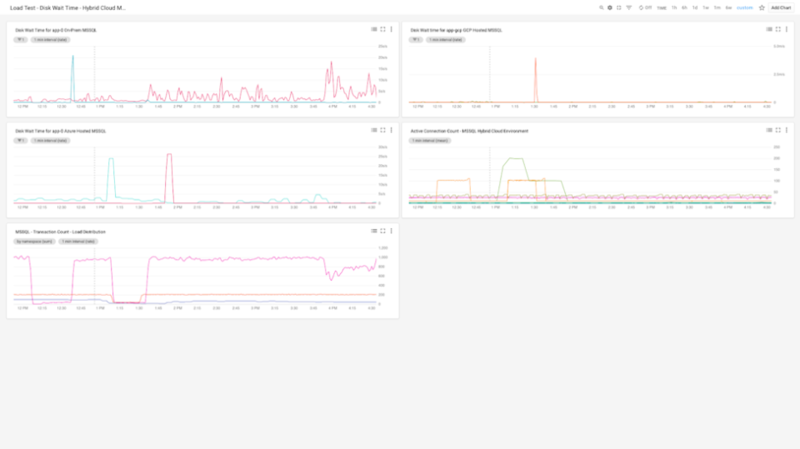 It dramatically expands observability for large enterprises monitoring hybrid and multi-cloud environments, and is now available across AWS, Microsoft Azure, IBM, Google and Alibaba cloud environments. 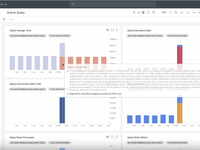 It now supports 100 distinct technologies, enhancing the monitoring and analytics engines of VMware, New Relic, Oracle and others.